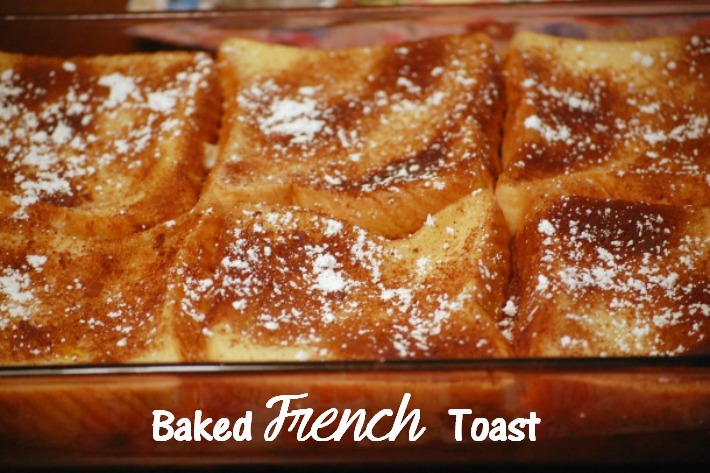 Baked French Toast is so good and very simple to prepare also. I found this recipe by mistake in one of my cookbooks and I had never imagined french toast being baked in the oven. Just quickly prep it the night before and it’s ready to pop into the oven in the morning. Then all you have to worry about is eating its deliciousness! Grease a 9×13 pan. 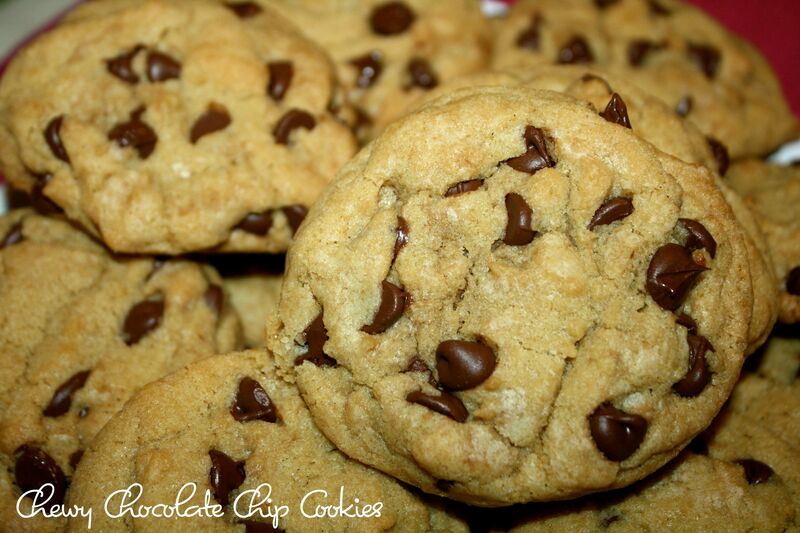 Combine melted butter and 1 cup brown sugar in a small bowl and then spread into the bottom of your prepared 9×13 pan. Beat together eggs, milk, and vanilla. Set aside. Mix together 2 Tbsp. brown sugar and 2 tsp. cinnamon in another bowl and set aside. Put one layer of bread on top of butter and brown sugar mixture. Make sure the whole bottom of the pan is covered. Then pour half of your egg mixture on top of bread layer and sprinkle with half of the brown sugar and cinnamon mixture. Add another layer of bread. Pour the rest of the egg mixture on top and sprinkle with the rest of the cinnamon and brown sugar mixture. Cover tightly and chill in refrigerator overnight. In the morning, preheat oven to 350 degrees and bake french toast covered for 30 minutes and then uncovered for 10-15 more minutes. Sprinkle with powdered sugar just before serving if desired. This is such a great breakfast and we love the cinnamon and brown sugar added to it. And if you must have some syrup with this, try out my Simple Maple Syrup recipe. We have been on an extended vacation so I haven’t been able to post any recipes. But I’m back now and it’s College Game Day so it’s time for a tailgating drink, right? 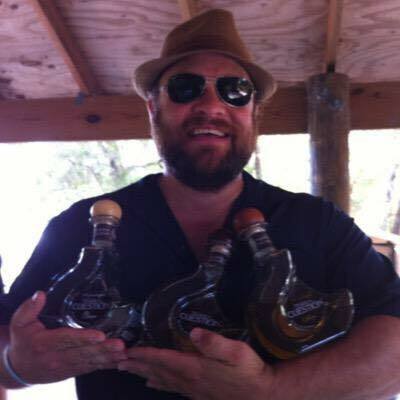 Well, I have a delicious drink that I must share and the Founder and CEO of Cuestión Spirits Company and partner in the making of Cuestión Tequila with Jose de Jesus Figueroa Dominguez is a local resident of my hometown, Jason Fandrich. Stir with ice to combine and dilute. Strain over fresh ice, garnish with expressed orange and lemon peel. Buen Provecho! We have got to show a bit of West Tennessee and Memphis love here. It falls right into Butch Jones’s Manifest Destiny theme of owning the entire state of Tennessee in recruiting, and it showed this past year with the flip of five-star offensive tackle Drew Richmond right out of Memphis. 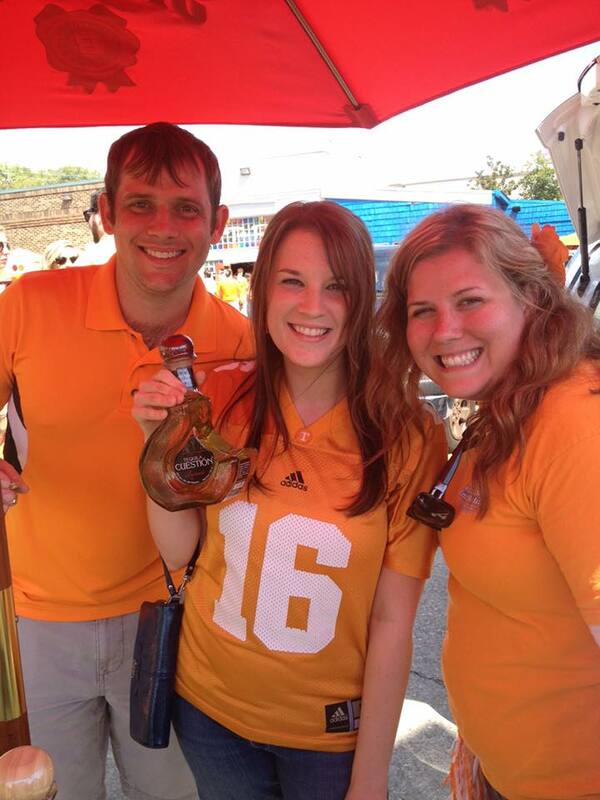 So what better way to do this than with the drink of a Shelby County native and one of Tennessee’s biggest celebrities? 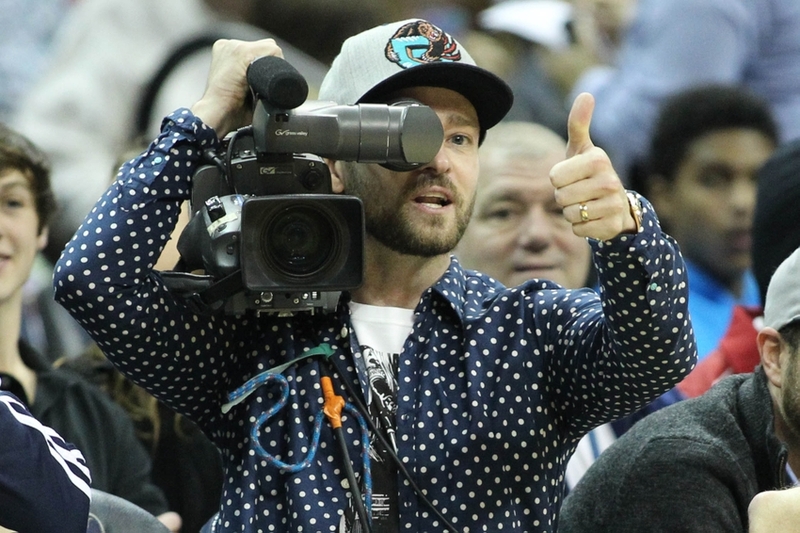 Justin Timberlake has been advertising that 901 Tequila that he came out with, or I guess what you would now call Sauza 901. Well, his own lemonade cocktail based on that drink has gotten critical acclaim. Apparently, it’s perfect on a golf course. You can read about all of that here. If it’s good for golfing, and it’s good for a Tennessee guy, then it must be good outside for a Tennessee Vols football game. So give this one a shot. 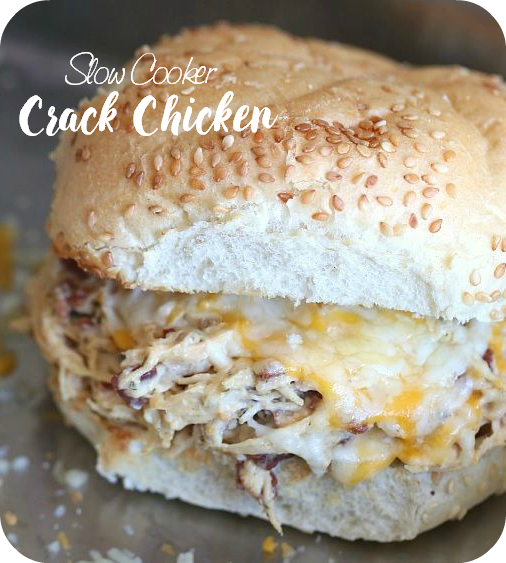 This past Saturday was the first time that I tried making this game day snack and it was so good that it ended up being our supper. I bought a loaf of Texas Toast, buttered it and added garlic seasoning. I put the Texas Toast in the oven until it was brown and that is what we used for dipping. 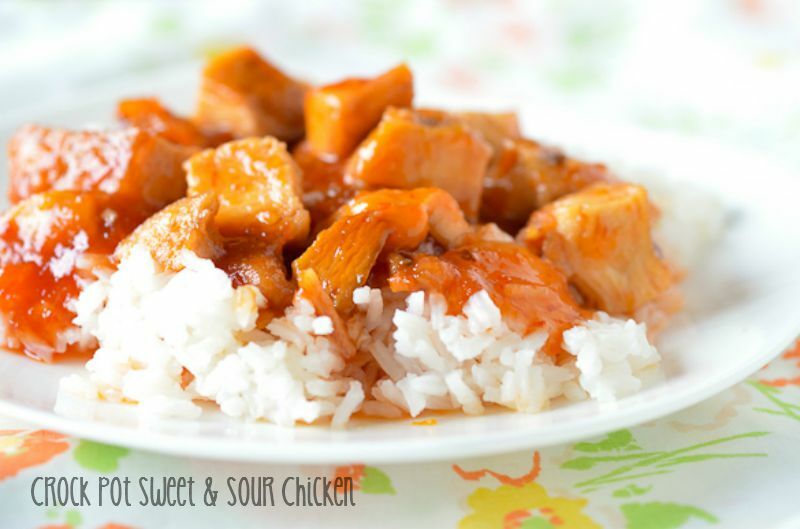 This is a great anytime snack and in our case, a great supper. 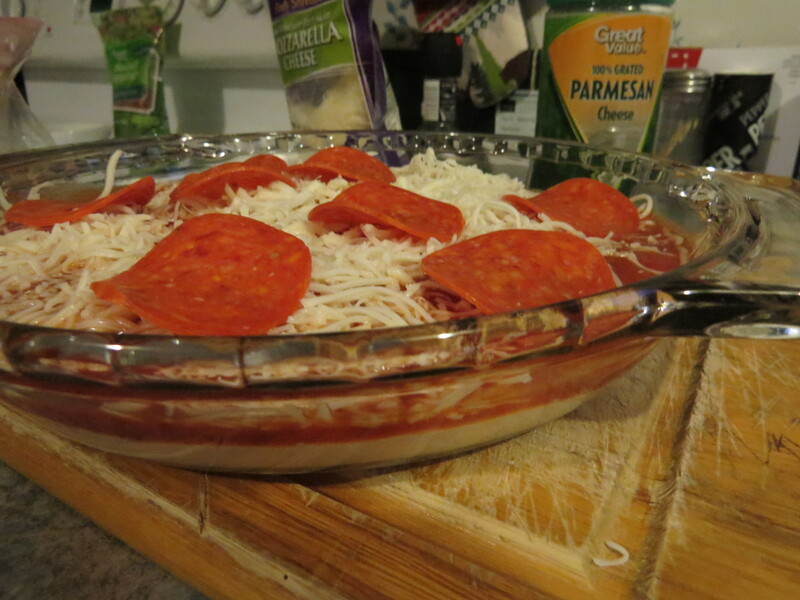 I was going to name this ‘Pepperoni Pizza Dip’, but there are so many different ways to make this. Next time we may try ground beef or even sausage with black olives, bell peppers, mushrooms, etc. 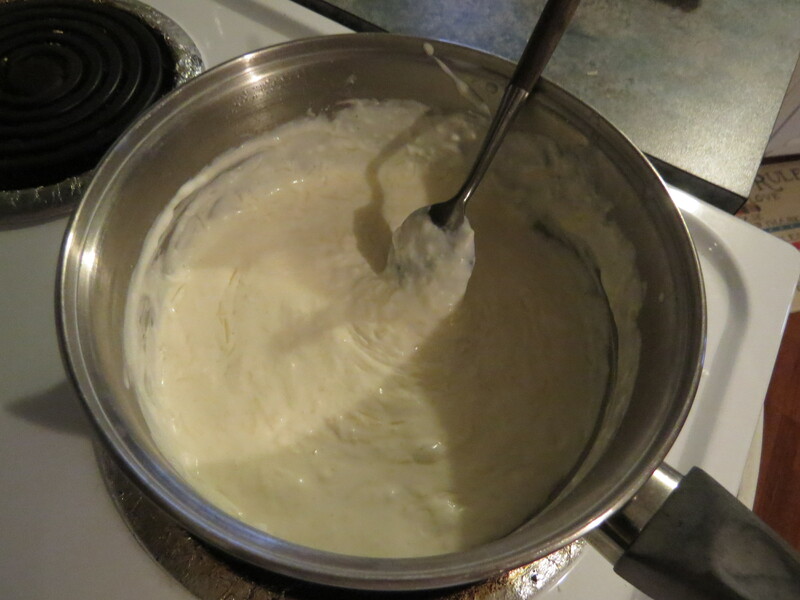 Add milk and cream cheese to sauce pan over medium heat and stir until cream cheese is melted. Then, add mozzarella cheese and Parmesan cheese and stir until melted. Spread the cheese mixture on the bottom of a shallow round glass dish. 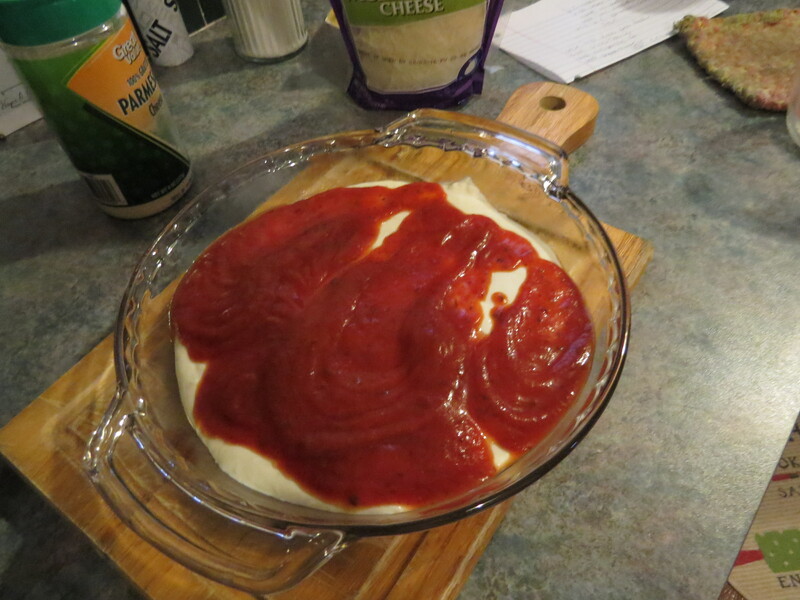 Spread the pizza sauce evenly on top of the cream cheese, then sprinkle the cheese on top. 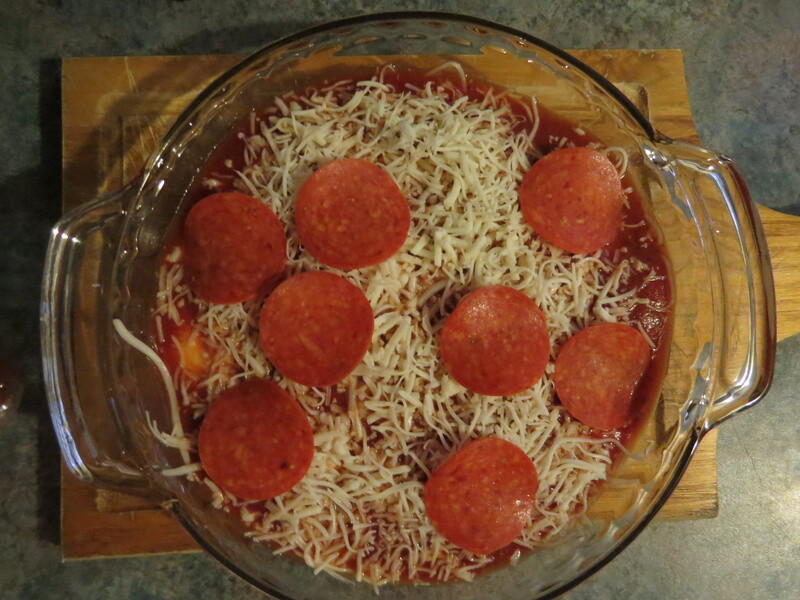 Distribute the pepperoni slices on top of the mozzarella cheese. 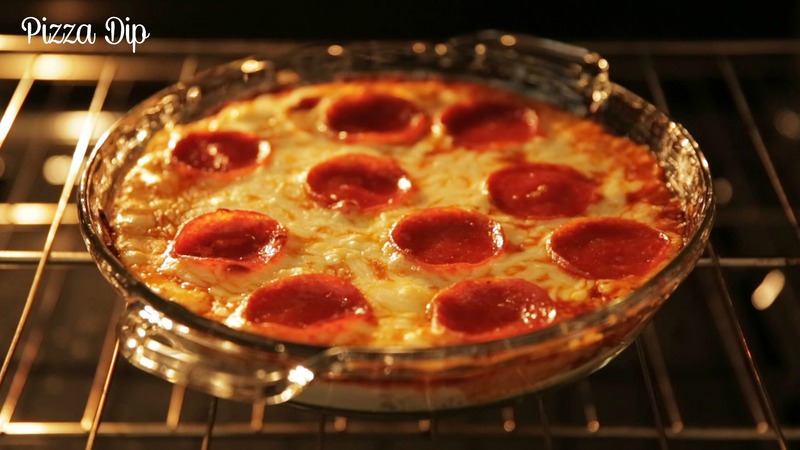 Cook the dip for 15 minutes, or until the cheese is melted and the edges are bubbling. 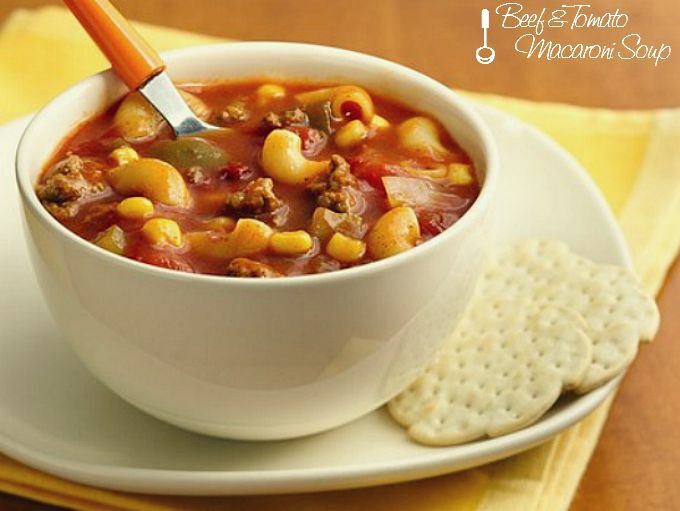 Serve with tortilla chips, garlic bread or Texas Toast. We are heading back to the moonshine. This time, we get to combine what is unique about the state of Tennessee by heading back to the prohibition era once again and what is unique about the south in general. Moonshine and tea. Combining the rough and tough part of the south with the sophistication of the south. Doesn’t get much better than that, right? So, onto the Ole Smoky Blackberry Tea. Obviously, this is an Ole Smoky Blackberry Moonshine based drink, coming right out of the Smoky Mountains in Gatlinburg. Now, you can do sweetened or unsweetened, but obviously, the southern part has to make it sweet tea. This is as Tennessee as it gets. 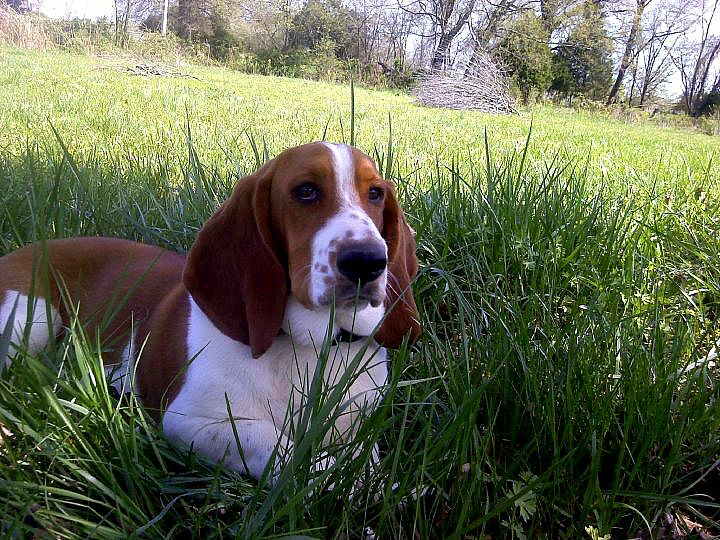 It has the Smoky Mountains reference in here, which is also a reference to our mascot, Smoky. 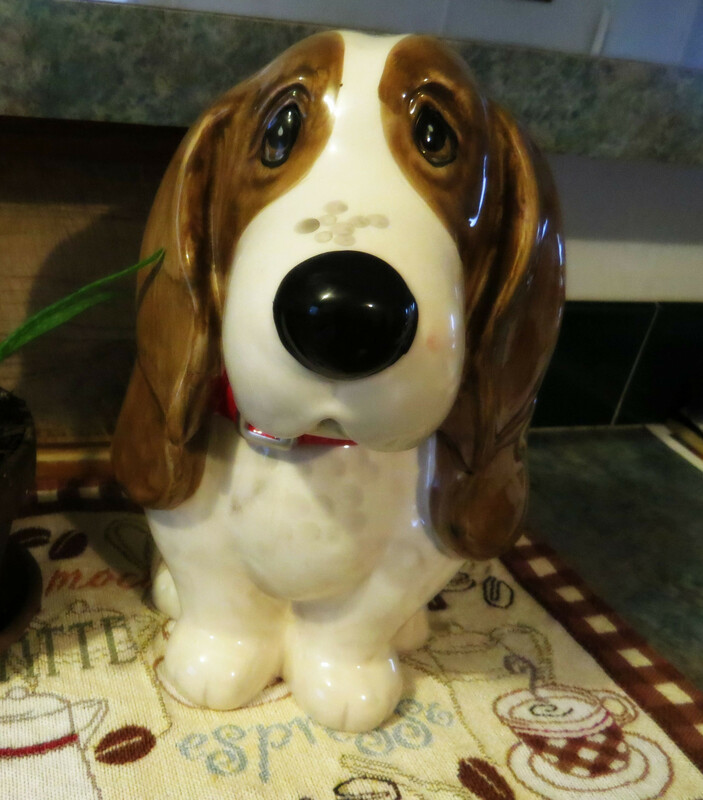 You could sell it in jars with a picture of Smoky on it if you wanted to. With the same amount of moonshine as tea, this will obviously be a strong drink, so be incredibly careful. One solo cup of this will have you gone. But a small glass could be the perfect amount for a Tennessee game. 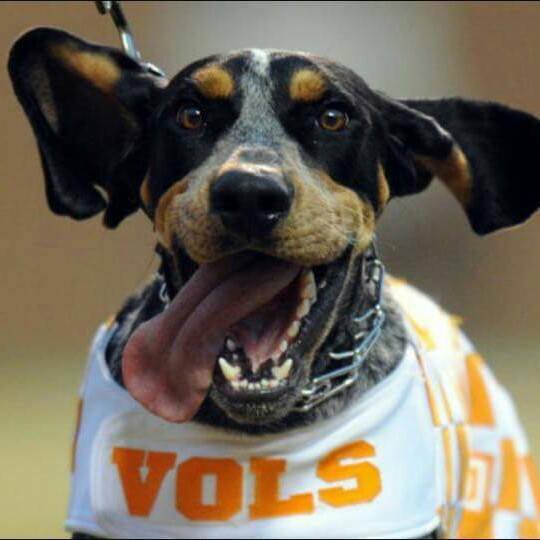 So soak up the sun in East Tennessee, enjoy those Smoky Mountains, maybe go camping the night before a game, and listen to “Rocky Top” in the morning. 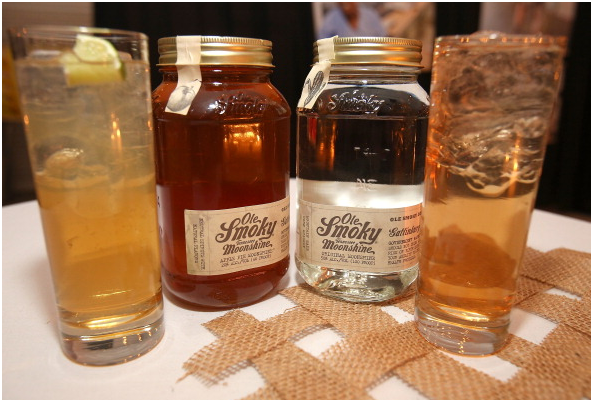 That will get you in the mood for an Ole Smoky Blackberry Tea. Do any of the common remedies that go beyond the basic prescription of “drink lots of water and sit tight ’til it passes” actually work? Here are a few of my favorite time-tested remedies. And some crazy ones. Probably the most popular hangover cure, this involves drinking more alcohol the morning after — a Bloody Mary, a beer or any number of other classics of the form. The idea is that your hangover is most painful when the body moves from breaking down alcohol to working on a drink’s secondary components. So if you add a little more alcohol for your body to get back to work on, it can mitigate the greatest pain. Experts say: It’s effective in postponing the hangover, but it’s not a cure (unless you drink continuously for the rest of your life). Before you go to sleep, the advice goes, drink lots of water, take a couple of Advil, Tylenol or aspirin, and hope for the best in the morning. Experts say: It might help dull your headache, but medicine mixed with alcohol, depending on how much you drank, can be even worse for your liver. Some people, including me, take their next-day aches and pains to the gym. Since exercise boosts endorphins, a good workout can make your mood a little better. Unfortunately, Men’s Health points out you can’t actually sweat alcohol out, so all your symptoms won’t be gone when Soul Cycle ends. Experts say: If you go this route, make sure you drink LOTS of water to keep from getting dehydrated all over again. F. Scott Fitzgerald once observed that the only people swimming at Hotel du Cap-Eden-Roc in the French Riviera were those, “going for a short hangover dip at noon.” But if you’re landlocked, how about a relaxing shower? Experts say: Swimming, soaking in the tub or taking a shower can’t hurt, especially if being in the water generally helps you overcome pain. If the water is warm, though, it may make you sweat. Remember to HYDRATE. Ask for international hangover cures, and from nearly every person in every country, random ideas will spring forth. The editors at Elle tried out a few, including Pedialyte (yes, the salty drink for sick kids) to pickled plums, favored in Japan. Both were deemed too untasty in the midst of a hangover to complete the test of effectiveness. And pickle juice is recommended for Vodka-infused hangovers in Russia. Experts say: Again, working to prevent dehydration before, during and after you drink is helpful. This can simply be water, though. Briny liquids and foods may help with dehydration, too, but feel free to substitute Gatorade for the same effect. One thing all doctors and wise people everywhere recommend as a hangover panacea: Not drinking. But, sometimes that’s not much fun, especially when campfires and good friends are involved. 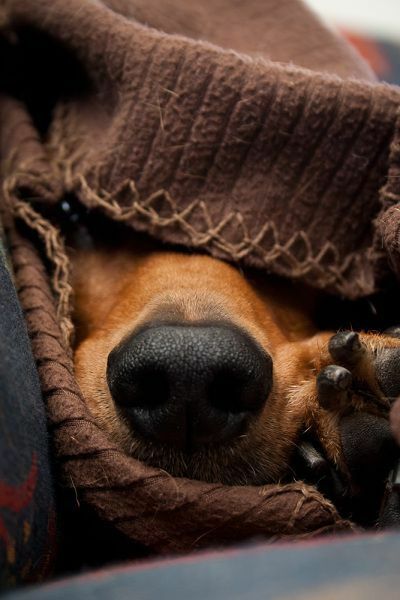 What is your go-to hangover remedy? I’d love to know.